This is a 100% genuine retail product key for lifetime activation of Microsoft Windows 10 Home in any available languages. Product key will work for both the 32-bit and 64-bit versions. Because this is the highest tier digital license and not an OEM key, you can use this product key to install Windows on any compatible PC. You can also use this product key to reinstall Windows unlimited number of times on the same PC even after a hardware change. 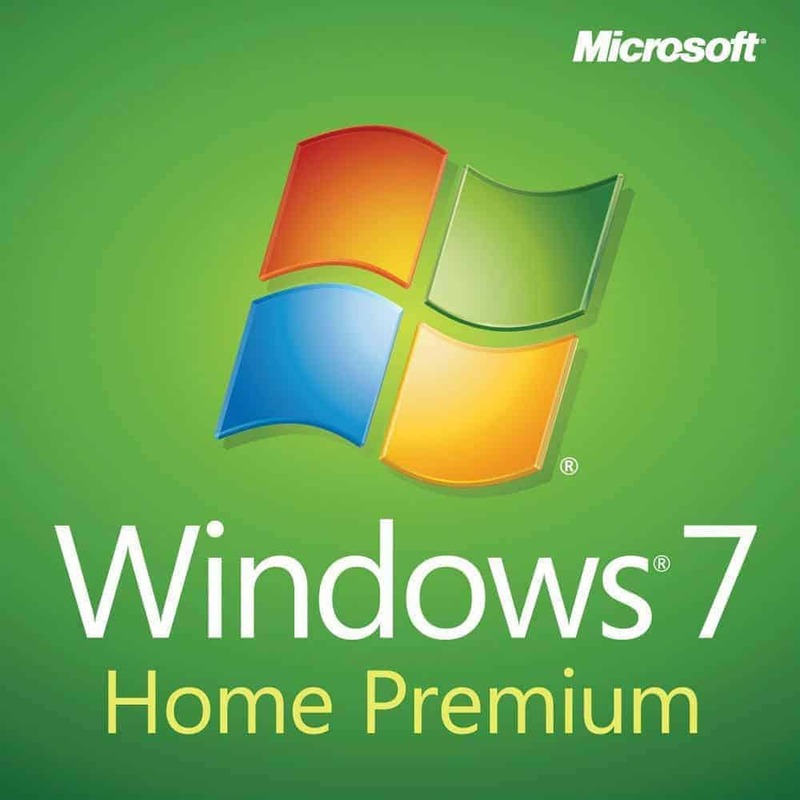 You can also use this product key to upgrade from older versions of Windows. Highest tier retail digital license also allows your to link your Microsoft account to your product key to ensure lifetime access when you lost your product key or changed your hardware. Unlike OEM key, A digital license does not attach itself permanently to the computer’s motherboard so you are free to upgrade or change your operating system in the future. Purchasing a genuine product key means that you will enjoy Microsoft’s top-notch customer support thru phone, email or chat. 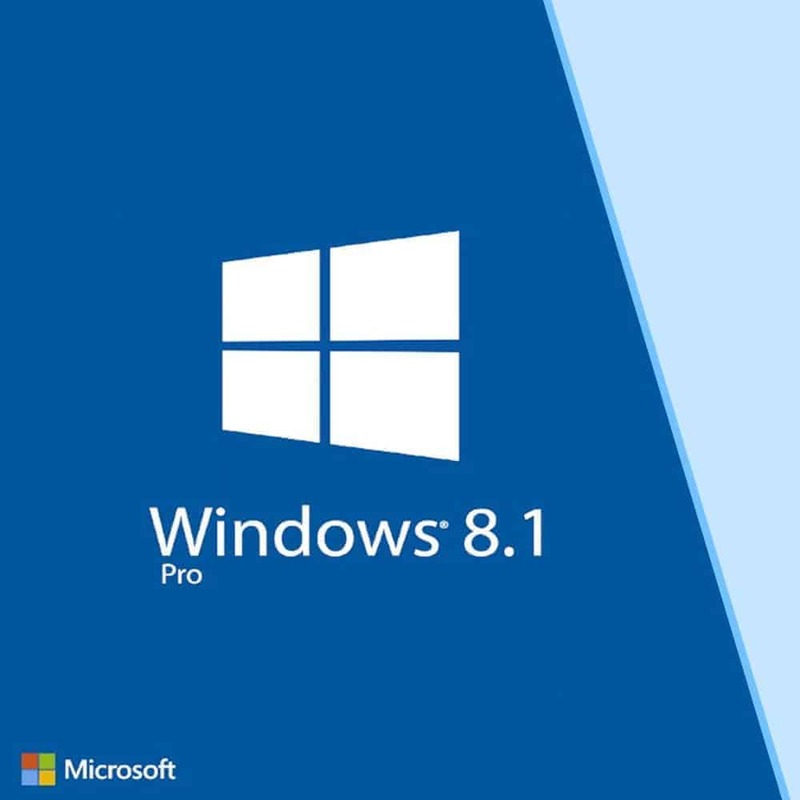 Your Windows software will also receive important updates to ensure that your PC is vulnerability-free and performing optimally. Microsoft Windows 10 Home costs 8,950 PHP. It’s available here for just 1,480 PHP. You save 85%! 1. After purchase and once payment has cleared, you will receive the product key and installation instructions via email. 2. Go to https://www.microsoft.com/en-gb/software-download/windows10 to download the official Windows 10 Home setup files or to create a bootable USB Installer. Click here for detailed installation instructions. Simply select “Add USB Installer (16GB)” on the product option above. Our USB Installer comes in 64-bit by default. Email us and request 32-bit instead if needed. Unlike OEM keys, Digital licenses does not bind to the motherboard. This allows you to freely upgrade or change your operating system in the future. In the event that you want to format your PC and reinstall Windows using the same product key, please use the Reset This PC feature of Windows 10. Click here for full details. 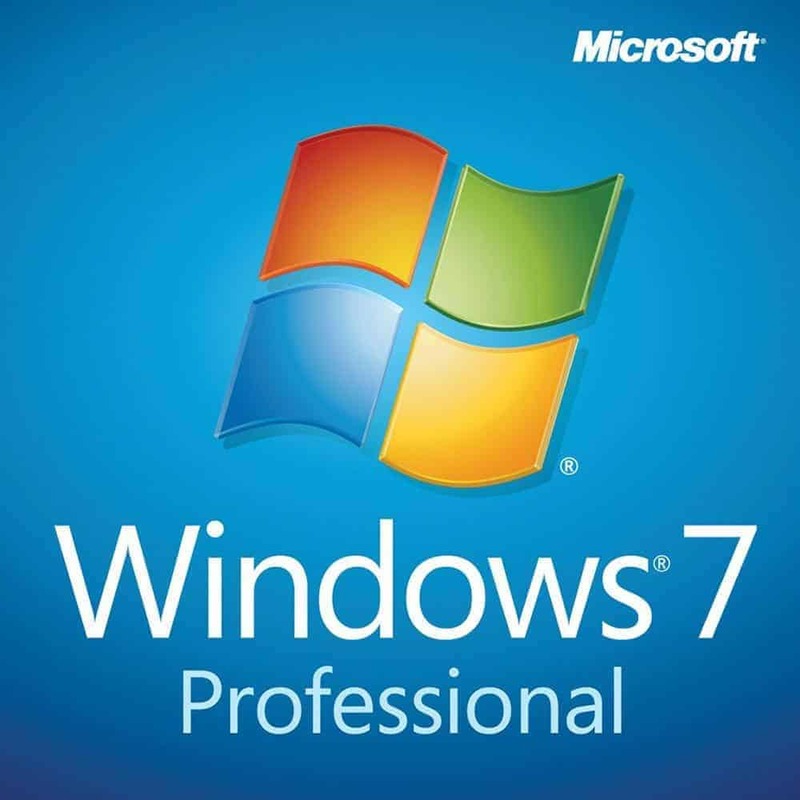 In any case you normally format your PC and lost your product key, this high tier license can activate your Windows simply by logging in to the Microsoft account where you attached the product key to during the first installation. Our product keys are digital licenses and not OEM keys hence, they are installable on any PC and can be reinstalled unlimited number of times on the same PC even after a hardware change. An OEM key on the other hand, is only installable on a single PC as it tend to attach to the computer’s motherboard making the system difficult to upgrade as the key persists even after installation of a new system. Some OEM keys are locked to a specific brand of hardware such as HP, Dell and Lenovo and will produce an error if installed on a different hardware. When you purchase, you will only receive the product key. CD Installer, Manual and Box are not shipped. Who need those anyway? You can simply download the latest version of the software and read its corresponding manuals and documentations from its official Manufacturer’s download link we provided with the instructions. I was hesitant at first. Transaction was fast and the support team was very helpful even on a holiday. Will recommend this to my friends. Will also purchase Office 365. Thanks ProductKeyPH! Super legit dito sa productkey.ph, why? I placed my order on a Saturday, made the payment on the same day, and got the product in less than 5 minutes after sending the proof of payment on the exact same day also. Sobrang cheap na nga ng products at sobrang bilis pa ng service, san ka pa? 10/5 stars dapat to, highly recommended! Got my key within the day! Highly recommended! On July 3, I bought a Windows 10 Pro for my PC. Just follow the Clean Install Guide and Activating & Linking Your Microsoft Account. 100% Legitimate and Affordable. Now I will buy again for my Brother’s PC. Thanks Product Key Philippines. I am a repeat customer for ProductkeyPH, All of our office requirement i source from them. They offer Great Value for MS Products and surely will order from them again. 100% legit. Value for money. Superior customer service! They were able to process my order even on a Sunday. Hi ProductKey, I just bought a windows key recently and made a full clean intall for my gaming/content creation rig! I’ll be buying an Office365 next. More transactions with you soon with no worries. Now I am using a fully LEGIT and ORIGINAL Windows 10 Pro, No more Crack! Sulit! Jerico Dizon of Pampanga! Great value! 100% original. Will buy more. Excellent! PRODUCT AND SERVICE is awesome!!! 5 stars plus plus plus!! But to be honest I was hesitant at first. The product key offers sounded too good to be true because it's 90% savings.. imagine how much you can save!m I was thinking this might be a scam, but I took the risk and IT WAS ALL WORTH IT! Thank you so much Product key Philippines for this opportunity. By the way I purchased WINDOWS10 professional about a month ago before writing this review. I jist proved myself wrong the product keys are all Legit! Mr. JOEY CHAN was so helpful responsive. He helped me even if it was no longer OS related. Thank you again Product key ph!! Customer service was quick and efficient. I had an issue with a product key I bought, but they got back to me right away and were able to solve my problem, even if I emailed them at 9:30 PM. Special mention for customer support representative Joey Chan for replying so fast. Would do business with them again. Good products at really reasonable price! It gives you the convenience of buying a licensed product online without a lot of hassles --legit! No worries of buying fake software. Made my purchase again today. keep it up! Legit and highly recommended. Will definitely buy again nextime. can only say good things about this company, products are 100% legit, original licenses and they are very helpful to the point that they helped me with the installation at 2:30 A.M! Who would do that? Amazing support, amazing team, genuine products and cheap! More power to you product key philippines!